we found that Mike gave pre-build advice and discussed the finish at every stage of the construction. with the vaulted roof regularly receiving admiration from visitors. Mike was considerate and kept us informed of developments and we have already recommended his company to friends." Description: Build a new Garage attach to house. "I Was impressed from the very first time I met Mike, he was professional and courteous at all times. Everything was explained clearly through all the stages of the build. Throughout the build where problems arose Mike gave us options and time to decide what course of action we would like to take. This was our first ever building project (and builder) and in the future I wouldn't hesitate to contact Redbrick Construction as my first port of call. I highly recommend Mike and his team to anybody who wants a competitive and professional job doing. Thank you very much!!" Description: Replace a panel fence and build a meter high wall 60 foot long with pillars for railings and gates. Description: Construct a chimney and build a dormer window and reconfigure stairs. Description: Single Storey Kitchen extension, vaulted ceiling with two roof lights. Description: Demolish existing porch and replace with larger Front extension. Description: Two storey extension. Kitchen / Diner and Dormer Bedroom with ensuite. Superb! Would fully recommend mike. A real perfectionist, very neat and manages the project so well. Thanks mike! Judith Clarke, Boldmere. Description: Kitchen / Diner extension, under stair cloakroom and internal works. 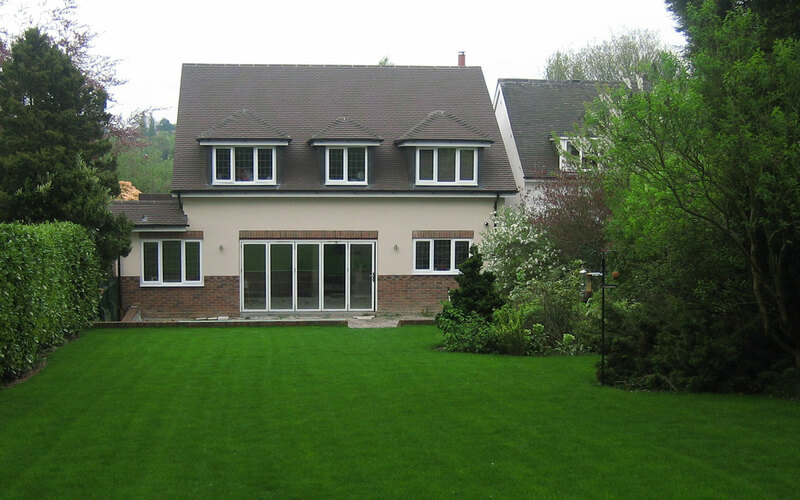 Redbrick Construction was recommended to us by a neighbour when it came to choosing a builder for our rear extension. Despite poor weather conditions the guys worked well to complete the work as required. We found Mike and his team to be very professional and their quality of work is excellent. We are very pleased with our new dining room and would happily recommend Redbrick Construction to others requiring similar work. Graham & Cathy Kemp, Burntwood, Staffs. 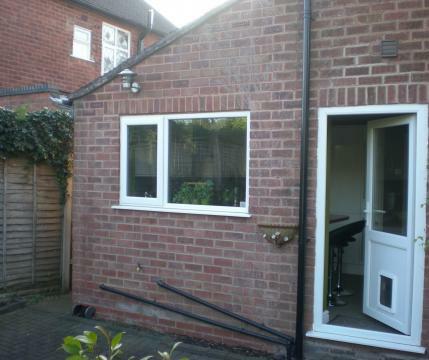 Description: Extension to rear for new Kitchen. Mike provided a friendly and reliable service, and did a good job. I am very pleased with my completed kitchen extension. Promises made at the outset of the work were remembered and fulfilled. Mike is easy to talk to, and ready to accommodate small changes as work progresses. Description: 2 storey side extension. Hi. Just wanted to say a really big thank you Mike, for doing such a fabulous job of our extension. we're really pleased. Its been a pleasure having you work for us! You, & everyone who's worked with you, have been really great and professional. Description: Kitchen and utility extension. Mike and his team built an extension to the rear of our 1930’s semi enlarging the kitchen, providing an adjoining utility and fitting out both rooms. They proved to be an excellent choice with reliable workmen working on time and to budget.